Welcome to The Sox Market. 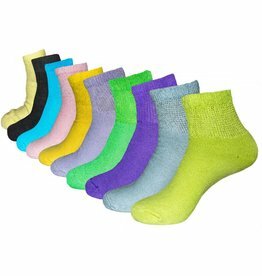 For anyone looking for unique, fun and eclectic socks, this is the right place. 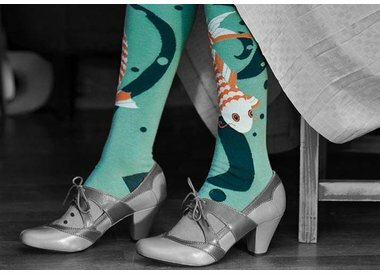 Our online store (not to mention our 3 physical sock stores) is full of socks designed by some of the most creative minds around. 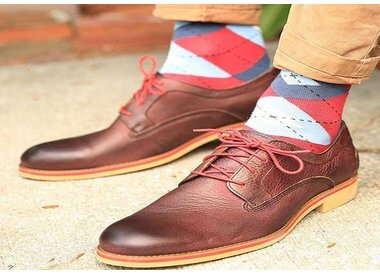 If you enjoy dressing your feet as much as we do, we invite you to browse our catalog to find items that match your personality and style. 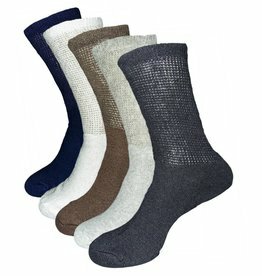 Looking for dress socks? No need to worry. 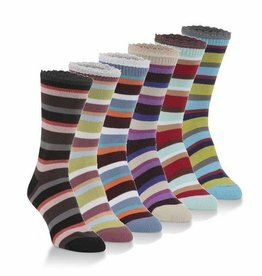 You'll be hard-pressed to find a more extensive line of socks that includes everything from dress socks to everyday socks to Christmas socks. Whether you prefer something toned down or a pair that screams “Look at my feet!”, you can stock your entire sock collection with The Sox Market. 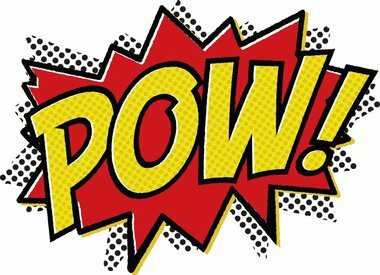 If a need ever arises when you need to order diabetic or compression socks, we’re still your store. 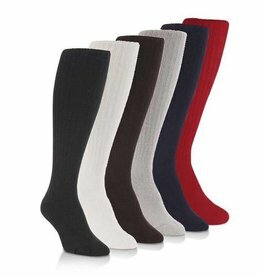 Our selection includes a variety of women’s and men’s socks that work well for circulatory problems, diabetes, edema and neuropathy. If you have questions before you order your diabetic socks, just call us at 1 (518) 745-8460 and let us know how we can help. 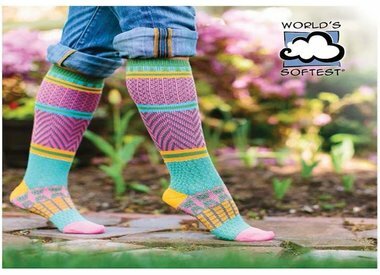 And no matter what type of footwear you are into, don't leave without checking out the World's Softest Socks line. This brand may become your new best friend, with an unbeatable combination of softness and cushion. 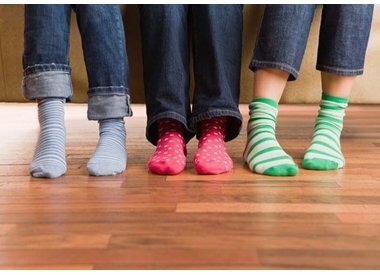 With sizes for children and adults, don't be surprised if you suddenly become a World's Softest Sock household.